In 1951, Stanford dean Frederick Terman began to pull together academics, industry, and public funding in a combination that ultimately became home to the largest tech giants in the world — Silicon Valley. Now, TU Delft Director Paul Althuis is embarking on an ambitious project to convene academics, private companies, and public funding in the Netherlands. RoboValley has already spun out more than 30 startups, and seems poised to begin attracting Europe’s best minds and capital. Is RoboValley the new Silicon Valley? We discuss with Paul. Leading the charge from TU Delft as the key link between academia and investment is Paul Althuis. 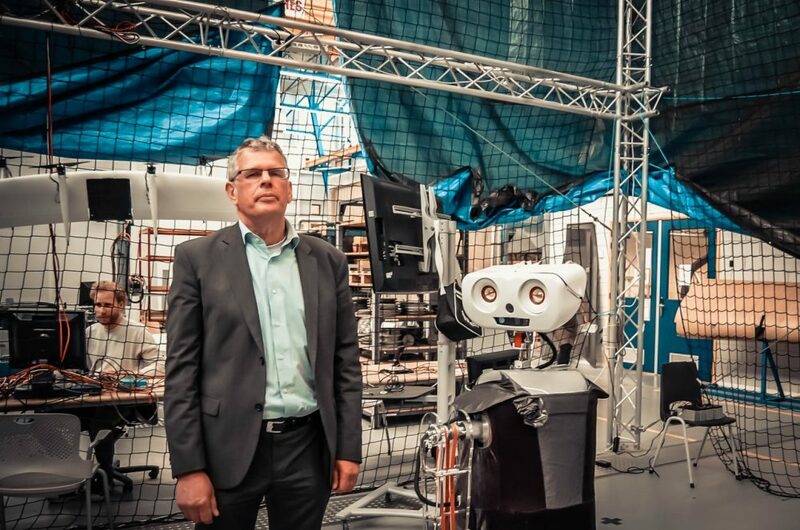 He is the director of the TU Delft Valorisation Centre, which assists researchers to commercialize their innovations, and of Delft Enterprises, which provides financing and business expertise to startups that the Centre produces. Read the complete interview with Paul Althuis on the website of Delft Aerial Robotics.